GET 3 FREE MOTHER IN-LAW SUITE FLOOR PLANS JUST FOR SUBSCRIBING! 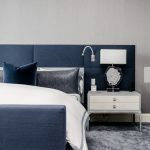 Join our free newsletter to receive our latest updates. 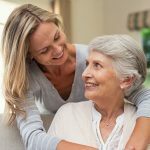 In-Lawsuite.com is a Mother In-Law Suite blog dedicated to providing families with information and resources for mother in-law suite plans, design, elderly at home care, and aging in place. 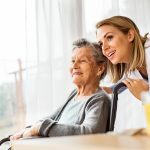 Our goal is to help as many people as possible be the best caregiver they can be for their aging parents and loved ones. 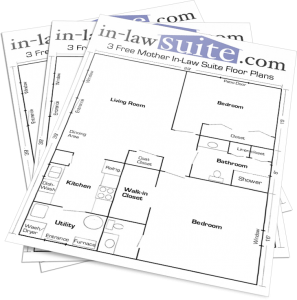 Get 3 FREE Mother In-Law Suite Floor Plans When You Subscribe! 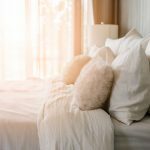 Plus you'll get great articles, helpful resources, and more to help you make the best choices fro your family. Great! Please check your email for the download link and confirmation email.